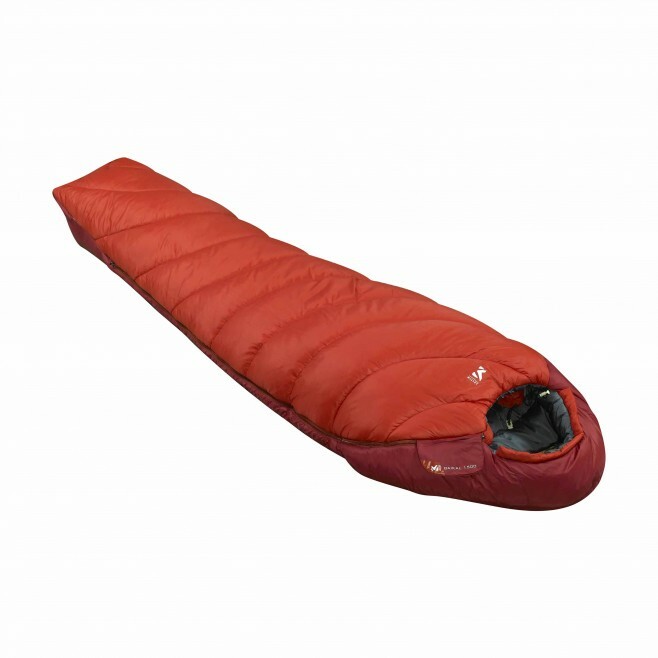 " This three-season synthetic-fill sleeping bag manages wet conditions really well and that, as product manager Antoine explains, is an essential point for a sleeping bag. Under canvas, you often have to deal with condensation. Moisture can come from the body, or from outside too. It can spot with rain during the night, or you might camp by a river, lake or coast. And lastly, the ground, gives off moisture too. Synthetic fill ensures a good reaction to all these types of moisture. Synthetic also stands out for its affordability and ease of care: You can machine-wash a synthetic-fill bag and store it compressed. Designed for hiking and trekking, the Baikal range is available in six models tailored to you and your activities, and lets you choose according to the comfort temperatures that suit you.